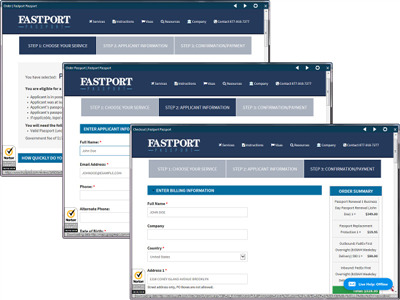 Fastport Passport is a private company registered with U.S. Passport Agencies in New York, Boston, Philadelphia, and Houston. We specialize in expediting your emergency passport and visa applications as quickly as 24 hours for U.S. citizens in ALL 50 States. Our service is to expedite U.S. passports for travelers with confirmed international travel plans within 14 days (or 30 days if a visa is needed). Our goal is to provide your travel documents quickly, easily, and stress-free. As a registered passport expeditor, we can secure your passport processing as quickly as 24 hours. 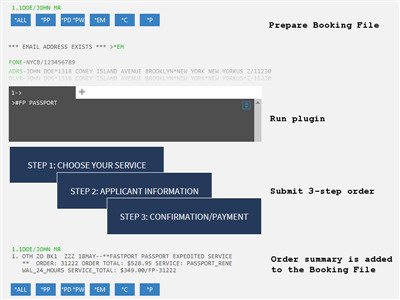 Fastport Passport also provides expedited services for visas and international driving permits.